Our team recently completed a Research & Development (R&D) claim for an agricultural client in the East of Scotland, resulting in a client saving of £54,595! Our client specialises in growing fruit and vegetables and is involved in ground breaking research into extending growing seasons for various crops. In addition, improvements to crop quality and new varieties are being trialled in order to significantly develop the range, flexibility and quality of the UK fruit and vegetable market. R&D tax credits provide a valuable cash flow injection for eligible companies. They then have the enviable problem of how to reinvest it for the benefit of the company. 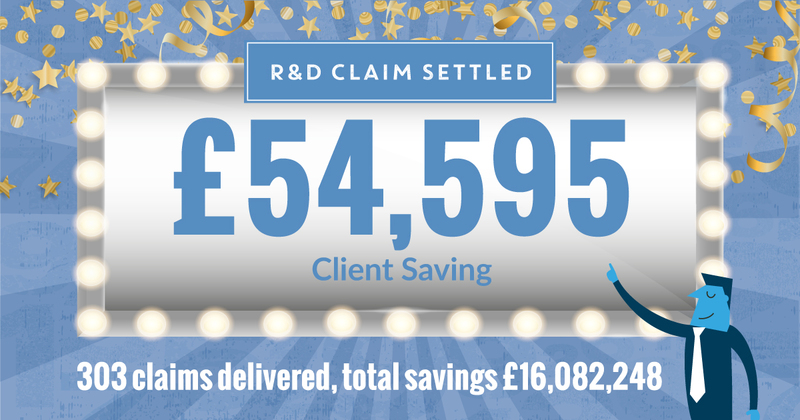 We have a 100% success rate for R&D claims, with every claim submitted having benefited the claimant company. We have completed over 300 claims and saved over £16 million for our clients, through a proactive approach in identifying and completing relevant claims. We can assess your eligibility then prepare a claim for you, if relevant. Your involvement need not take more than three or four hours and the benefits can be huge. If you would like to discuss your own circumstances, require support or further information on R&D Tax Credits, please email our EQ Taxperts or call your local office contact.